Have you been debating buying new or refurbished gym equipment? 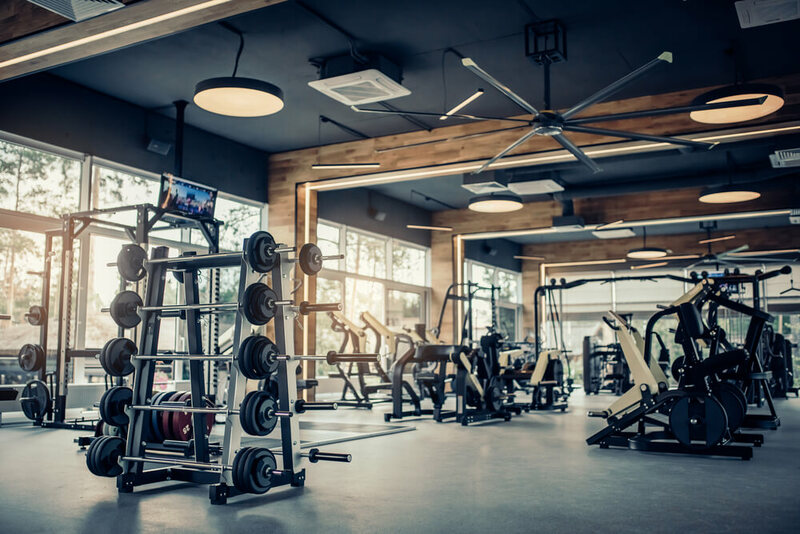 When it comes to buying or renting, there are plenty of reasons to consider refurbished equipment from Fitness Depot Direct over costly new pieces that may not provide the fitness benefits you or your clients need. Here are seven important reasons to buy refurbished gym equipment over new and costly alternatives. One of the most significant reasons to choose refurbished equipment is the savings that you get when buying quality-made brands. You also save thousands with each purchase. Stop by and compare brands, equipment types, and your maximum savings potential. Choosing the refurbished model over a brand new one will get you more for your money. When buying new, your budget is a significant factor when choosing the brand and model. When you choose refurbished equipment, you have access top-of-the-line models that come with all sorts of perks and technology extras that elevate your workouts. If your goal is to pursue fitness this year, knowing who to buy from helps you feel more at ease when doing business with a reliable and reputable company. Some consumers also avoid refurbished equipment for fear it will not work as advertised. Buying from Fitness Depot Direct comes with a warranty that will help ease all of your concerns. As our equipment undergoes a thorough refurbishing process, we renew each piece to like-new conditions. Our refurbishing process goes through strict processing guidelines that consistently meet our companies strict quality-control standards. Did you know that each person in the United States produces nearly four-and-a-half pounds of waste per day? When you buy refurbished gym equipment, you are not only ensuring that equipment does not make it into the local landfill, but our refurbishing method restores each piece which renews the shelf life of your gym equipment. Buying big-ticket items from manufacturers that do not have reputations or come with untested technology is a risky venture. It is often the reason why consumers choose not to invest if unsure about brand awareness, configuration settings, or maintenance needs. When you want to try out a model or brand, refurbished equipment reduces your investment while allowing you time to either get to know it or train your staff on how to use, maintain, and troubleshoot it before purchasing more pieces of equipment. As you phase out older equipment with refurbished gym equipment, you reduce the costs of maintaining your older and outdated equipment. As it ages, it increases the likelihood that you will incur the costs of multiple failures and repair needs. Stop by our Fitness Depot Direct office in Golden or call us at 303-241-0855 to speak with our staff about which equipment will benefit your fitness goals and workout routine needs.